George Soros (Investor, Financier) is an ultra-rich member of America’s elite who gives generously to ultra-left causes. He’s also a true enemy of this nation, say many Americans. Both Soros and Secretary John Kerry’s State Department filled Dejusticia’s coffers and Uprimny is considered one of the Marxist terror group known as FARC’s biggest allies and promoters. A Colombian news report describes the group Dejusticia as “a highly influential entity that has promoted the terrorist group FARC to the point of converting it into a legitimate political ally of the government which includes personal sessions with Colombia’s president. According to the Dejusticia in a lengthy piece on the Dejusticia website and in a social media posting: Dejusticia blasts Judicial Watch by name for investigating its leader as well as other leftist figures funded with American tax dollars in the region. Dejusticia’s director accuses Judicial Watch of being a racist organization that strives to bring down progressive democracies and uses its name to trick Latin Americans into thinking that it’s a serious group like Human Rights Watch. The piece further accuses Judicial Watch of falsely reporting that ISIS is operating in Mexico, a story published three years ago as part of an ongoing investigation into the national security threats along the southern border. Judicial Watch’s reporting is based on rock solid sources inside Mexican and U.S. military and law enforcement agencies. They confirm that ISIS established a base near El Paso, Texas around eight miles from the U.S. border in an area known as ‘Anapra’ situated just west of Ciudad Juárez in the Mexican state of Chihuahua. In a social media post Dejusticia encourages those committed to the truth, democracy and human rights to denounce Judicial Watch. One Colombian man responded to the order by posting that it’s well known that the Open Society and Uprimny are actively seeking to impose totalitarianism in Colombia. 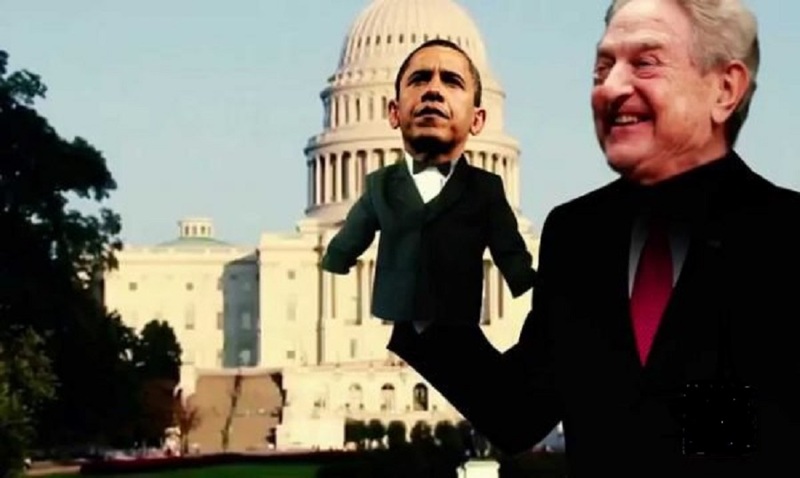 Besides the Obama-State Department funded Soros agenda in Latin America, Judicial Watch has also exposed the FARC ties of the head of a global commission operating in Guatemala under the notoriously corrupt United Nations (UN). He’s a Colombian attorney and former judge named Ivan Velásquez, who actually runs the UN-backed International Commission against Impunity in Guatemala (CICIG), a controversial body known to utilize measures that threaten the impoverished Central American nation’s sovereignty. As a lawyer in Colombia, Velásquez aligned with the FARC. Former Colombian President Alvaro Uribe says that as a judge in Colombia Velásquez launched a crusade to absolve the country’s leftist narcoterrorism. During eight years as Colombia’s president Uribe’s hardline security stance transformed the country from a notoriously violent narcoterrorism state to a thriving democracy. Velásquez abuses the justice system to persecute his political enemies, according to Uribe, who currently serves in Colombia’s senate. Incredibly, Velásquez was in Washington D.C. visiting the Obama White House and Democratic lawmakers in his hope to promote his leftist agenda in Central America. 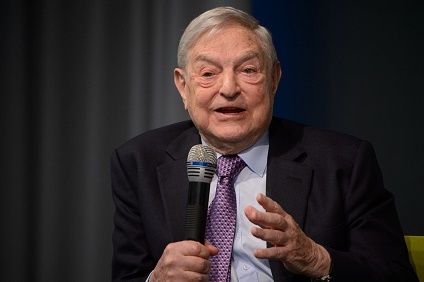 Weeks later Judicial Watch published a special investigative report detailing how the U.S. government is using taxpayer dollars to support Soros’ radical globalist agenda in Guatemala.